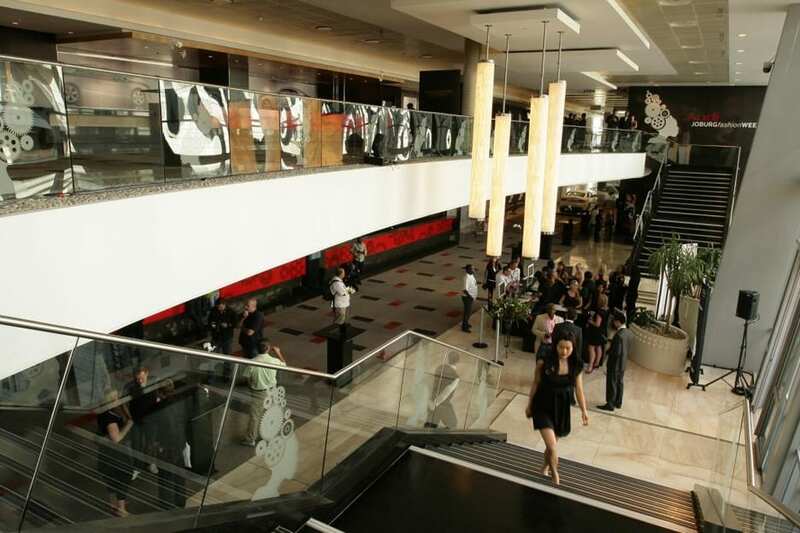 Situated in the heart of Johannesburg in Sandton, the economic hub of Southern Africa, is the Sandton Convention Centre (SCC), Tsogo Sun’s premier conferencing venue. Johannesburg is one of the 20 fastest growing cities in the world and Africa’s most popular tourist destination for 2013, according to the third annual Mastercard Global Destination Cities Index. No wonder then that it is also one of Africa’s foremost meeting, exhibition and event destinations – with the prestigious SCC providing the platform for local and international corporates and individuals to generate ideas that help shape and cultivate industries throughout Africa. Here the SCC takes a retrospective look at 2013’s powerful line-up and what 2014 has to offer. During the 30th annual Pan-Pacific Business Conference held at the SCC during June 2013, which drew an audience of delegates from 18 countries in the Pan-Pacific Rim, speakers echoed the Mastercard Index findings by highlighting the shift in source markets as well as the drastic increase in South Africa’s international tourist arrivals, which increased from 3.4 million in 1994 to the current 9.2 million annually. In spite of this, the industry in still in recovery mode – and is seeing the rise of exciting innovative and creative options as a result. The prevalence of the ‘Confex’ is a good example as clients start to combine exhibitions and conferences, capturing a more informal style along with the adoption of new technologies, which increases visitor participation. 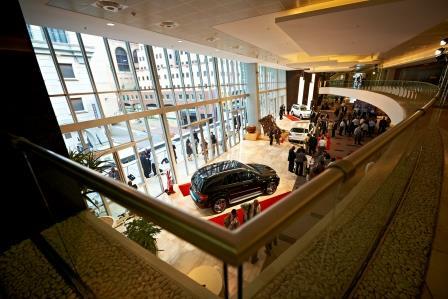 The SCC’s 2013 programme showcased myriad events, which accentuated the venue’s ability to host world-class events of any size and nature, making it the perfect venue to accommodate this trend. 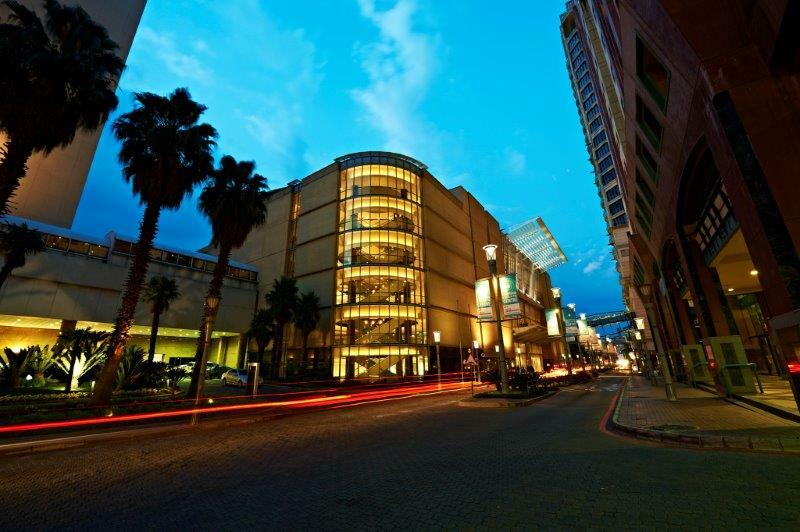 The SCC’s signature events, which are evidence of the convention centre’s commitment to its clients and service excellence, include Markex, Meetings Africa, Fine Brandy Fusion, RMB WineX and Whisky Live, among others. 2013 also saw the assembly of 175 Commonwealth parliaments and legislators for the 59th Commonwealth Parliamentary Conference. In October last year, the SCC provided the platform for the One Young World Summit. This London-based charity gathers together young people from around the world and helps them make lasting connections to create positive change. Here 1 250 young leaders from 190 countries were exposed to ideas and knowledge from counsellors at the summit, which included arguably some of the world’s greatest thought leaders, such as Sir Richard Branson; Kofi Annan; Bob Geldof, KBE; Barclays CEO, Antony Jenkins; Unilever CEO, Paul Polman; Professor Muhammad Yunus; Ahmed Kathrada; Lily Cole and Ashwin Willemse. New to the SCC during 2013 was the Wine Show Joburg. Along with tastings of the numerous wines on offer, visitors were treated to a range of interactive activities and presentations, as well as the ‘Wine Extra International Wine and Spirit Competition’ Gold Lounge. 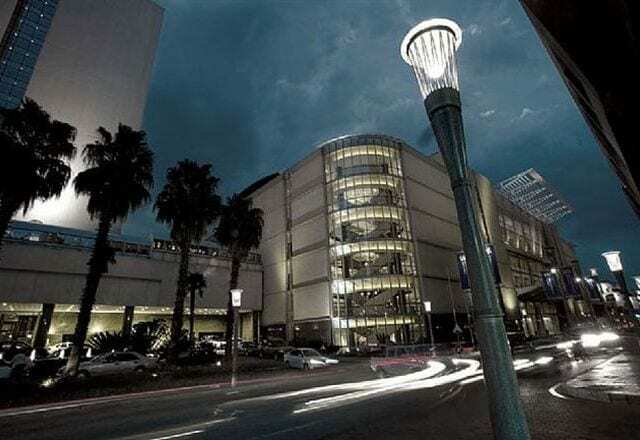 “The Wine Show’s move to South Africa’s financial hub in Sandton was inevitable, adding a new level of class, style and sophistication to our ever-successful event. With over 110 producers exhibiting their wines in 2013, we believe the move was hugely successful for all involved and look forward to returning in 2014,” says John Woodward, director of The Wine Show. Other noteworthy events at the SCC helping to advance thought and leading industries on the African continent during 2013 were the 8th annual ITWeb IT Security Summit, the GALAXY S4 World Tour 2013, TotallyConcrete, the second annual Infrastructure Africa Business Forum as well as the seventh annual African Education Week Learning Expo and Career Indaba. Mid-November will see the fourth World Conference on Doping in Sport being held under the auspices of the World Anti-Doping Agency (WADA) and hosted by the Department of Sport & Recreation and the City of Johannesburg. Hard work and dedication pay off, as the SCC proudly notched a few awards and certifications over the past year. Earlier this year, the SCC’s proactive efforts and commitment to sustainability was awarded Gold Certification in the Heritage Certification programme, while the second half of the year saw the SCC receive two coveted industry awards: Best Venue in the Large Conference Venue category in the Business Traveller Africa (BTA) Awards and, for the seventh time in recent years, Favourite Technical Venue in the Technical Production Services Association (TPSA) Awards. If the SCC’s 2013 year is anything to go by, the 2014 stellar line-up can only build on its reputation as one of Joburg’s most prestigious venues. The line-up of local and international events include Tyrexpo Africa 2014, the MTN Radio Awards, Society of Trust and Estate Practitioners (STEP), Africa Energy Indaba 2014, the Sasfin Budget Day Event as well as the return of SATCOM and Franchise Exhibition 2014. In addition, Dr Demartini, one of the world’s leading specialists on human behaviour and personal development, has chosen the SCC as the quintessential venue to engage Gauteng’s audience with a variety of talks, seminars and presentations throughout the year. In further testament to the SCC team’s abilities, the renowned Harvard Business School and NASA have also selected the SCC as their venue of choice for their respective conferences.